Starting from Windows Vista, Microsoft stopped using the old Windows boot loader NTLDR, having replaced it with BOOTMGR. 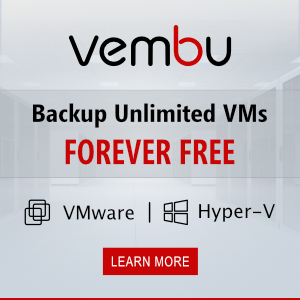 The code of the new boot manager is stored in a special file bootmgr in the root of the active partition. 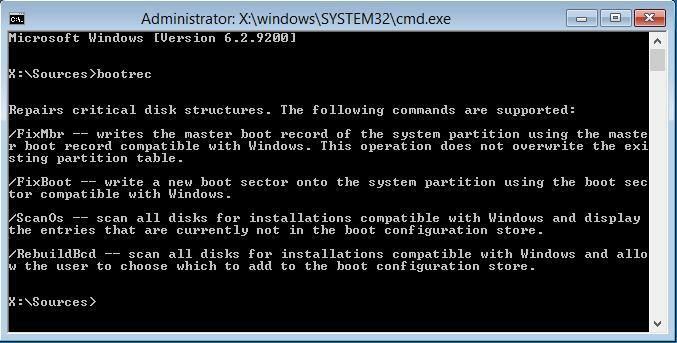 The boot manager is loading the system according to the existing configuration located in the special storage— BCD (Boot Configuration Data). This storage is a special binary file with the name BCD located in BOOT directory of the active partition (as a rule this is a hidden System Reserved partition). Bootmgr boots Windows kernel according to BCD configuration. In addition, boot manager can boot other Windows OSs installed on this computer (NT/2000/XP), Linux OS versions, mount and boot from a virtual disk file or a WIM image. BCD resembles boot.ini file containing boot settings familiar from Windows XP /2000. However, you cannot edit it directly using a text editor. You can only modify BCD using a special command-line utility, Boot Configuration Data Editor — bcdedit.exe (located in c:\Windows\System32). You should understand that Windows boot depends on the correctness and consistency of information in BCD. If this file is corrupted or deleted, Windows won’t be able to boot normally. So prior to any experiments with BCD (installation of another OS with dual boot or multiboot, configuration of additional boot settings, like adding Safe Mode to Windows Boot Manager), it is recommended to backup BCD to be able to roll back if something goes wrong. 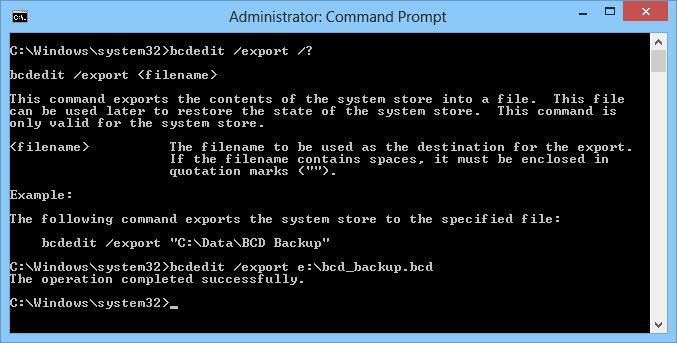 In this article, we’ll consider how to backup and restore BCD repository in Windows 10 / Windows 8. In this example, Boot Configuration Data (BCD) will be exported to drive E:\ to the file bcd_backup.bcd. (It’s better that it is an external storage or a USB drive.). If you are using the installation disk, select Repair your computer option. 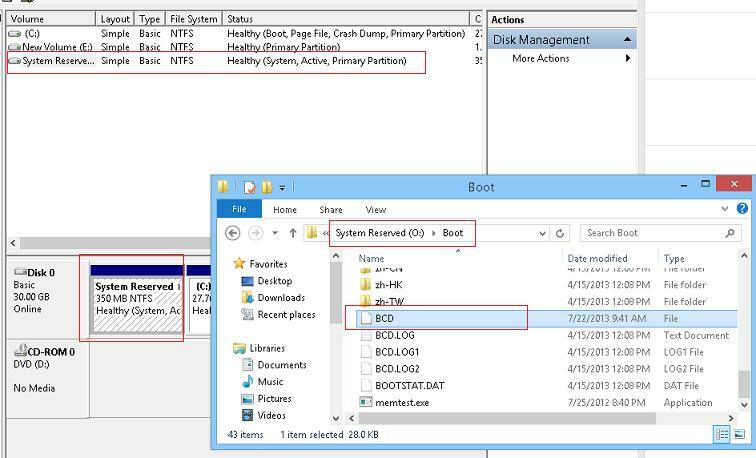 bootrec /ScanOS – scans all disks for installed systems compatible with Windows and add the entry of the detected OS to the BCD. After BCD has been imported, restart your computer and make sure that all boot options available earlier are present and work correctly.